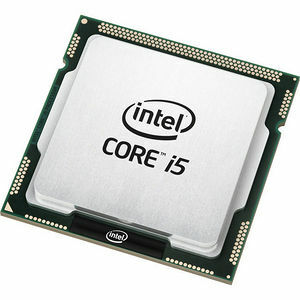 The 3rd Generation Intel® Core processor unleashes amazing performance, brilliant visuals, and increased efficiency. An Ultrabook™ blends the most desired features and capabilities of a PC and a tablet to deliver stunning responsiveness, sleek form factor, stylish designs, and quick web connectivity resulting in a fresh and incredible computing experience. With new and improved media capabilities, you can convert videos at blazing speeds or enjoy mainstream gaming with amazing performance from built in Intel® HD Graphics 4000. You can also enjoy more performance while using less power with Intel's latest 22nm Tri-gate transistor technology.